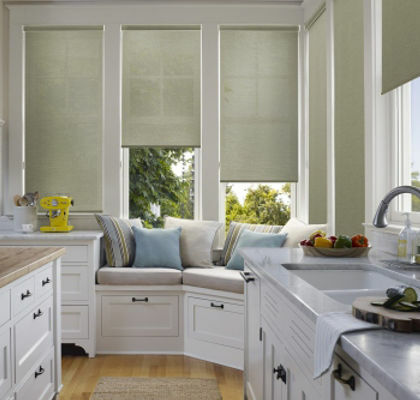 Window shades are a beautiful addition to any home or office. 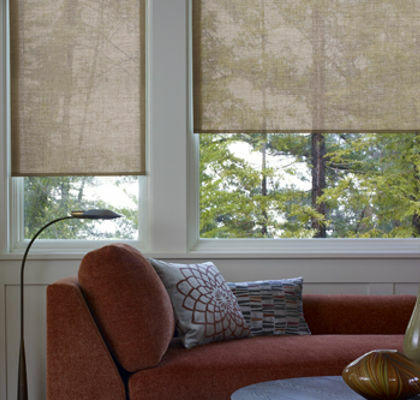 With the ability to be functional and decorative, shades provide a convenient way to block out the sun in any indoor or outdoor space. 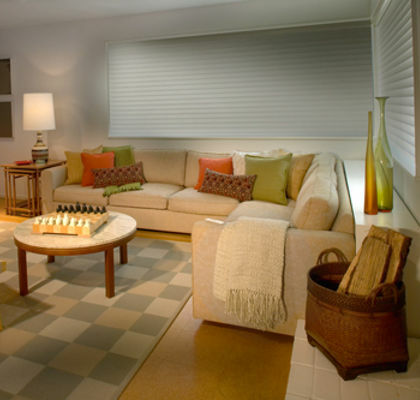 Honeycomb shades, also known as cellular shades provide just the right amount of light control. 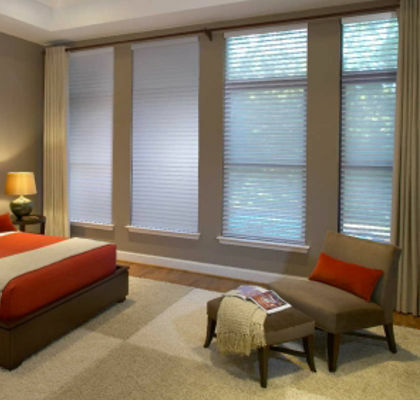 The light filtering fabrics let sunlight in at varying degrees and the blackout fabrics block out the sunlight completely. 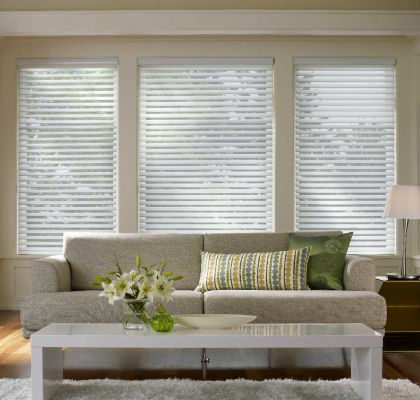 Whether you prefer traditional or contemporary decor, honeycomb shades are versatile and fashionable. 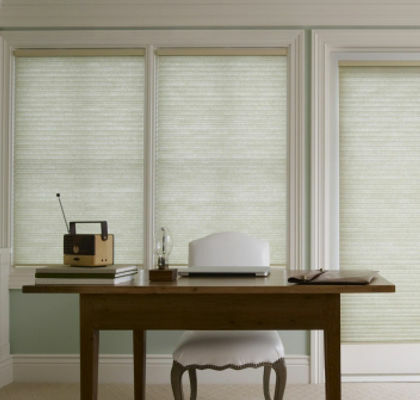 The unique cellular construction provides excellent insulation as well as superior sound absorption. 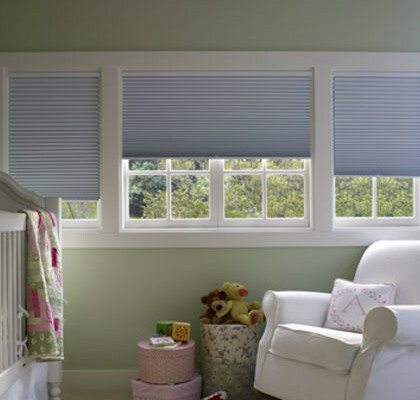 Roller shades are stylish and practical and are available in many materials. 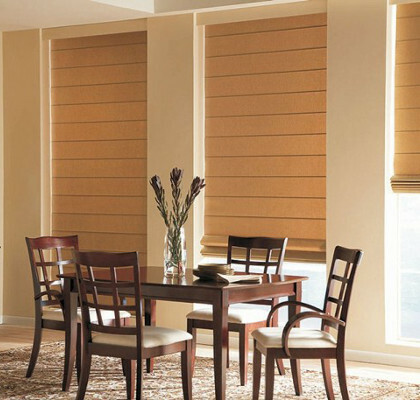 Blinds Mart offers many styles of fabrics and textures as well as blackout vinyl. 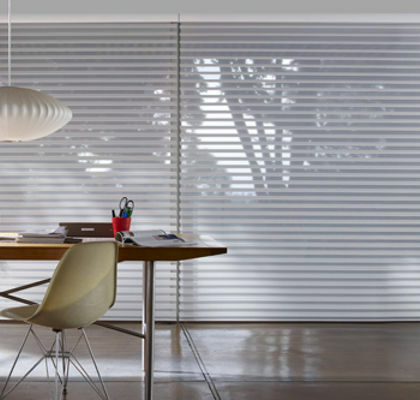 They provide the ideal combination of light control, visibility, solar protection and heat reduction depending on the openness of the weave of the material. 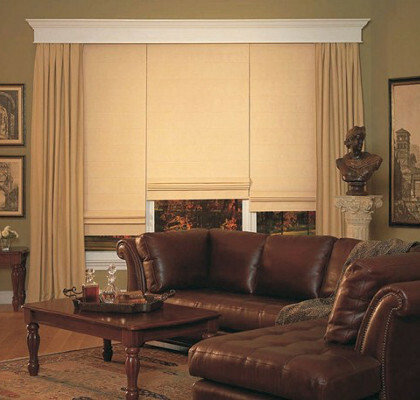 Roman shades are soft fabric window coverings that offer style and elegance to any room. 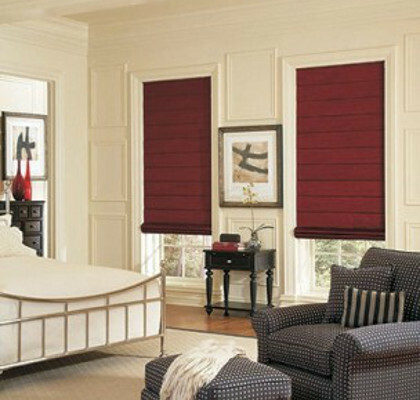 With a variety of colors and patterns to choose from, Roman Shades are a great addition to any home. 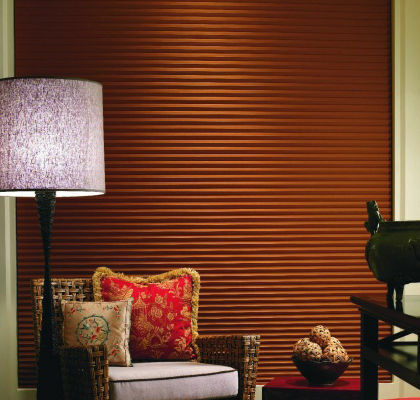 Window shadings feature 2 1/2” fabric vanes suspended between two sheer facings. 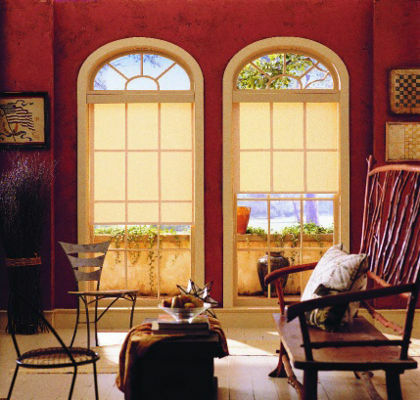 The sheer fabric softens incoming light and helps filter out harmful UV rays while preserving the outside view. When tilted open, vanes catch the light and spread it throughout the room. 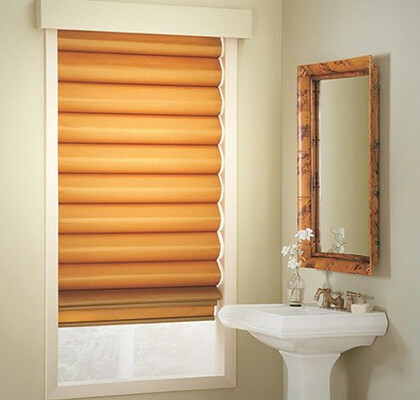 When closed they provide enhanced privacy and light control. 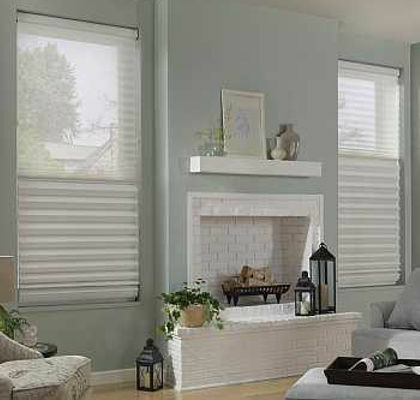 Blinds Mart is a full service company offering FREE in-home sales and measuring. 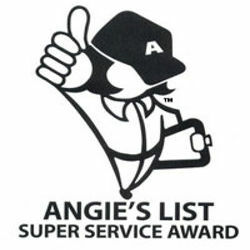 We specialize in quality products at competitive prices every day.